Guimaras is a small island located in Iloilo, in the Western Visayas region. 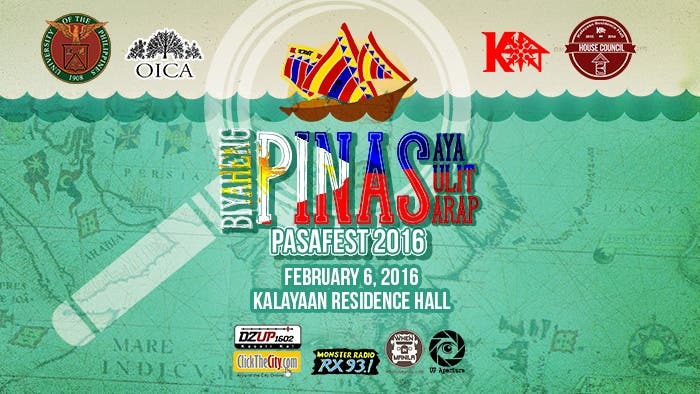 It is one of the exotic islands that the Philippines is very proud of. It has also been said that the sweetest and best tasting mangoes can be found in this island. Nevertheless, it is not only mangoes that Guimaras can offer. It also has a number of interesting attractions that tourists can enjoy. 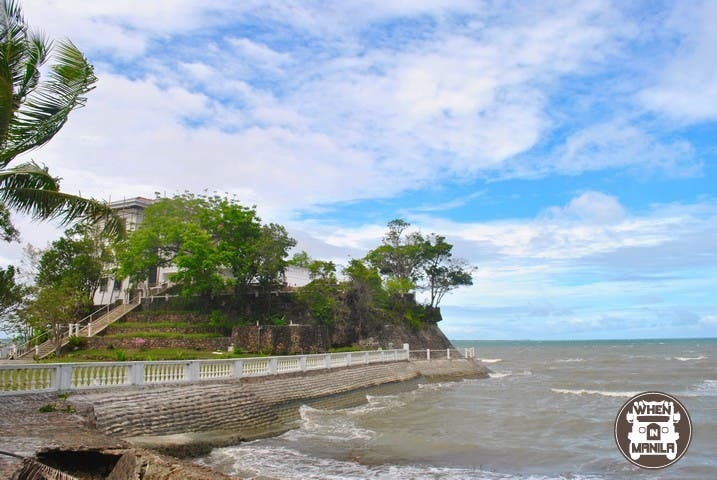 Guimaras is worth visiting because of its striking beaches and historical structures. Exploring the island can be done in two ways — land tour and island hopping. I did both. I rented a tricycle for my land tour and, of course, rented a boat for island hopping. 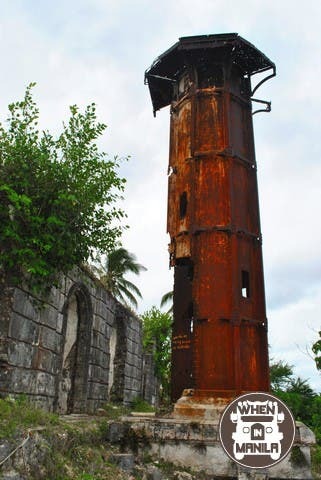 One of the oldest lighthouses in the Philippines is the Guisi Lighthouse. 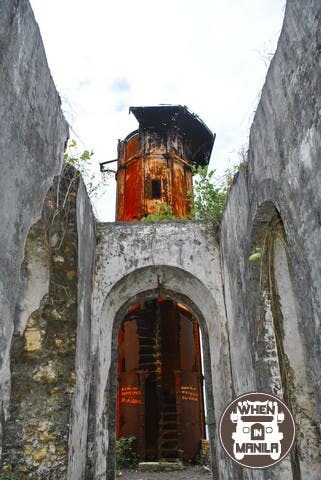 It was actually built in the 18th century to guide ships that pass through the Iloilo-Guimaras Strait. Fortunately, the old and rusty structure still stands over Guisi. If you are adventurous enough to climb up the rigid stairs, you will be rewarded with a breathtaking view of the beach. 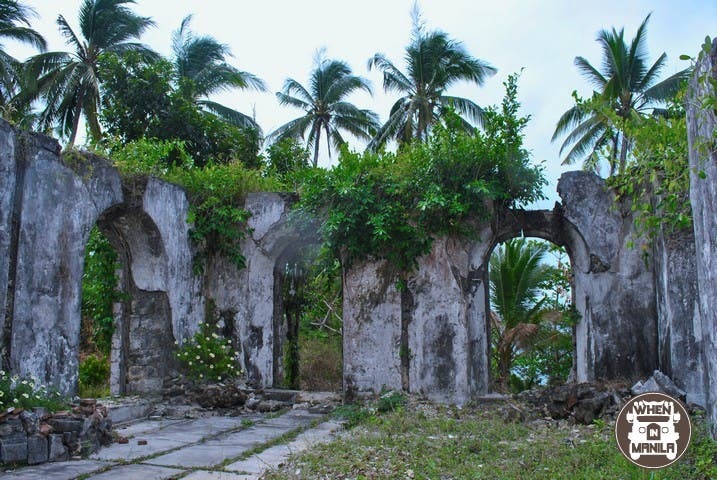 The ruins around the Guisi Lighthouse may be dilapidated, but it was even more charming because it lets you travel back in time. This is a great place for photo shoot. 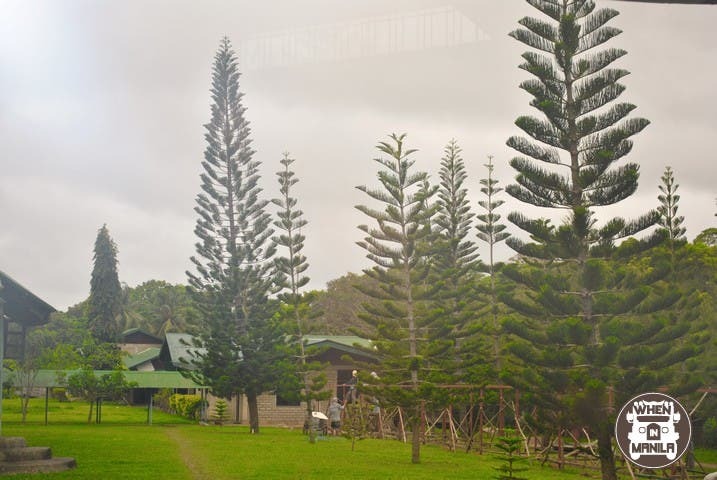 The Our Lady of the Philippines Monastery is the only Trappist monastery in the Philippines. It’s a peaceful and holy place run by the monks of the Cistercian Order of the Strict Observance. The monks produce several goods like jams, candies, jellies which are mostly mango flavored, and other souvenir items which are available at their shop under the brand “Trappist Monastic Products.” The monastery is also available for retreats. The shrine is located at a hilltop and is famous for its 2 amazing attractions: Holy Cross and Ave Maria Purisima Chapel. Climbing up the hill was a bit of a challenge, but it is very rewarding once you reach the top. I enjoyed my climb uphill because the locals were very warm and friendly. They waved and smiled at me. The famous huge cross on top of a mountain which many Christians considered as holy is situated in this famous spot. Surprisingly, the cross can even be seen from Iloilo City. This chapel has become a pilgrimage site for many Catholics. The trail going to the top is lined with the 14 Stations of the Cross, representing noteworthy events in Jesus Christ’s’ life. Apparently, it is a magnificent mansion constructed on top of a rock. This glorious manor is a must see because it was declared as a heritage house by the National Heritage Institute. These isles, a group of seven islands, can be seen from Roca Encantada. The view is so wonderful, it might just take your breath away. It is also known as Navalas Church, built in 1880. It’s absolutely an remarkable church made of native coral and stone.